“Despite a vast investment in basic neuroscience research and its rich intellectual promise, we have little to show for it on the treatment front. Friedman admits that the approach to mental distress is basically to drug the patient, despite the abhorrence of many towards taking psychotropic drugs. Giving a patient a pill takes precedence over psychotherapy, but a large majority of Americans would still prefer talking to a psychotherapist over taking a drug. Simplistically, psychiatry holds to the premise that unraveling the function of the brain will someday lead to an understanding of the mind, including what causes the myriad list of psychiatric disorders outlined in the DSM. But their faith (it must be faith, since there is rarely discernable improvement in the sufferers, and what “improvement” is witnessed may admittedly be due to the placebo effect) is ill-founded. Thus psychiatrists and psychologists, mystified by the mind, are yet the designated handlers of mental distress in our society. This is not only ludicrous, but dangerous. Their insistence that all mental problems are brain problems has lead to psychiatric drugging of healthy people from infancy to old age. Does psychiatry view the public as a vast experimental laboratory for testing their latest pharmaceuticals? This may not be a stretch. Besides burgeoning military suicides while soldiers are drugged for “PTSD”, there have been mass shootings linked to the shooter having been or recently been on psychiatric drugs, suicides and cardiac arrest among children on antidepressants, terrible birth defects in children born to women who took antidepressants while pregnant and homicides where entire families were wiped out by one member on a psychiatric drug. Children without protectors (the foster child) are the most piteous of psychiatric victims. According to professor of health services Stephen Crystal of Rutgers University, up to 13% of children in foster care have been put on psychiatric medication. Children on Medicaid who are not in the foster care system are put on psychiatric medication only 2% of the time. And this drops to 1% for children who are insured privately. Adults who have spent a miserable childhood on psychiatric drugs as foster children are beginning to speak out against this institutionalized child abuse. Chris Noble became a state ward at the age of 15. 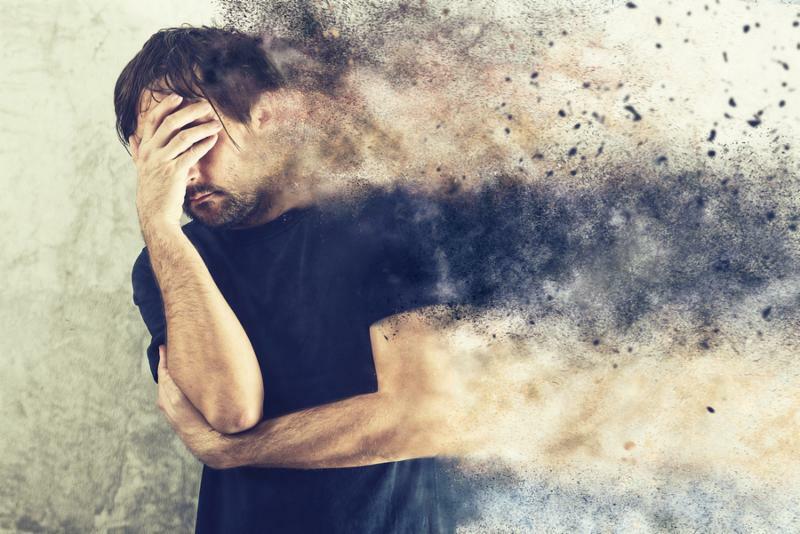 Depressed and angry at his situation and looking for help, he received instead a steady diet of psychiatric drugs .He was prescribed an antidepressant, an anti-seizure drug plus a strong antipsychotic. Chris is now 23, living on his own and medication free. He and a host of other former foster care children are raising the alarm on the out-of-control drugging of these children. Perhaps the government is waking up from their long snooze regarding psychiatric drug danger since the Senate Finance Committee invited former foster children to Washington. The subject: psychiatric drugs. There is no explanation for the proliferation of these drugs other than a huge advertising budget and accompanying propaganda cleverly crafted by pharmaceutical companies’ ad men. Psychiatry as a profession is a complete failure, with not a single cure to boast of. This is an industry rampant with arrogance, illogic and greed. One would be advised to steer completely clear of them, and to do all in one’s power to protect children from their drugs, electro-shock treatment and other so-called medical care. Yes this is so true and so sad . If the institutions that degree these drs would GIVE REAL TRAINING RATHER THAN WASTING RESOURCES ON RECOGNITION AND VAIN AWARDS CONSTANTLY . This is all they really do . They are too busy rewarding and awarding with RESEARCH GRANTS THAT GET NOTHING DONE BUT PUSH DRUGS FOR BIG PHARMA. ITS DISGUSTING . The labeling was helpful for awhile but no patients were cared about . Never .. sad but true a wasted field doomed by laziness arrogance and greed . The GOOD ONES STAND ALONE . And they do help those they get to see . 2% of 100 % ABD I THANK THEM .